Very Nice Place ... Really very good place to stay . my children enjoying amusement park and rooms cleanses is very good. staff behavior are good. 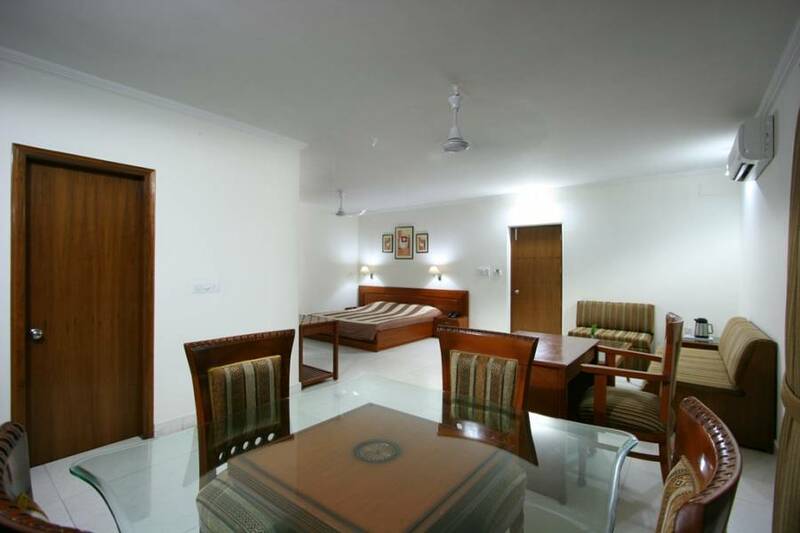 Ntertaining visitors for the last 20 years, Aapno Ghar offers myriad possibilities for recreation and relaxation. Located conveniently on Delhi-Jaipur Expressway on National Highway 8, Aapno Ghar exists in harmony with the magic of nature. 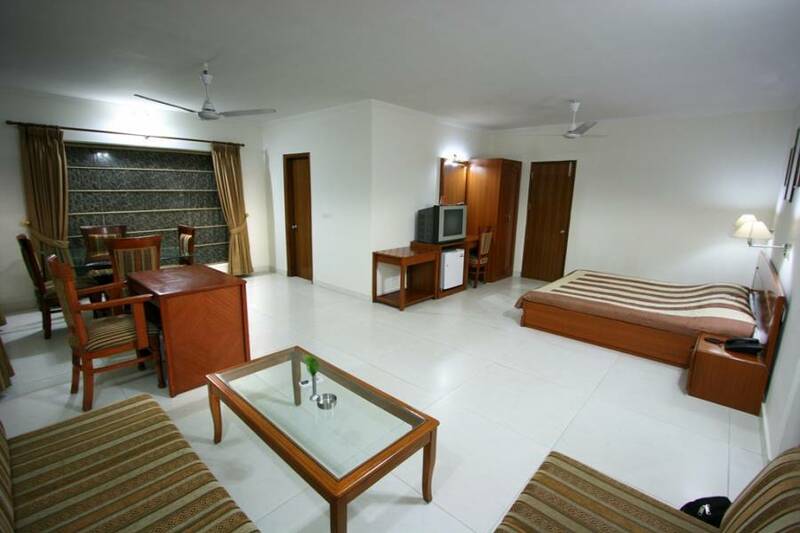 Aapno Ghar's 42 well-appointed rooms are spacious, tastefully designed & have everything to make your stay comfortable. The multi cuisine Baza Restaurant offers North Indian, South Indian, Chinese, and Continental food to cater to the Indian Palate while Mashushala Bar serves exclusive and fine liquor. 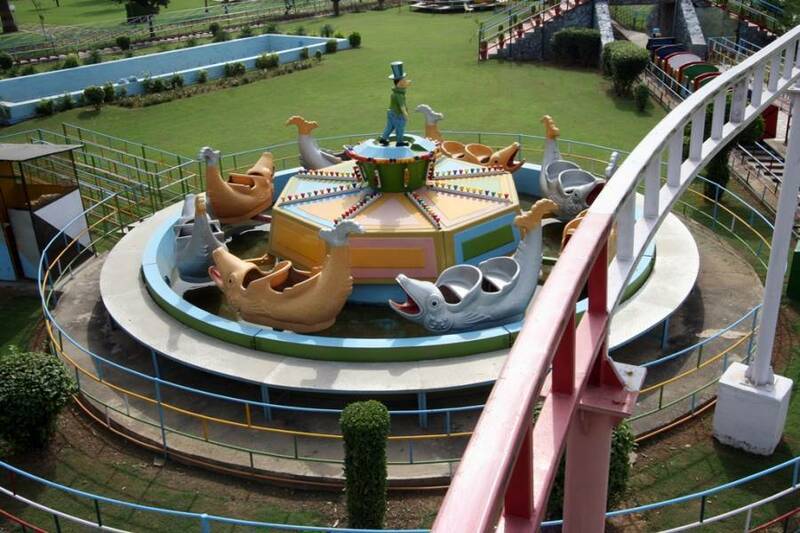 The amusement park has 21 thrilling rides for all age groups (a special area of rides has been created for smaller children) and a variety of attractions like musical stage programmers, puppet show, video game parlour and also a fast food corner. For a water-packed adventure, slip and slide your way down the twists and turns of Turbo Twister, Family Fun slide and Aqua Tube slide spiralling down at incredible speed. Kids' attractions include, multi activity play pans, a giant tipping bucket, shallow water lagoons, rain huts, shower pillar and more. Enjoy a vast leisure pool with water depths to suit all ages with family slides or dance to the music in the rain dance pool. 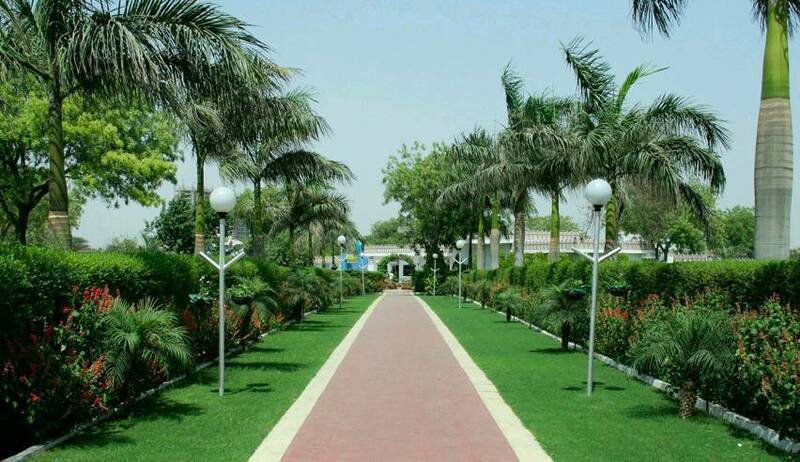 With sprawling and lush green acres of party lawns and banquet halls, our resort is an ideal place for hosting for marriage functions, birthdays, corporate get-togethers, conferences/conventions, kitty parties & picnics. As the name suggests, the multi cuisine restaurant- Baza, is dedicated to a relaxing musical ambience with a view of splashing waters from the water park. The restaurant transforms the sweet melody of life with delectable food . The park has plenty to please everyone, from thrill seekers to family fungoers. Please yourself with slides spiralling down the big play pan or enjoy a game under the water mushrooms, water curtain, rain shower pillar, rainbow fall and many more.. The modern day amusement park provides multiple choices of entertainment attractions for families. 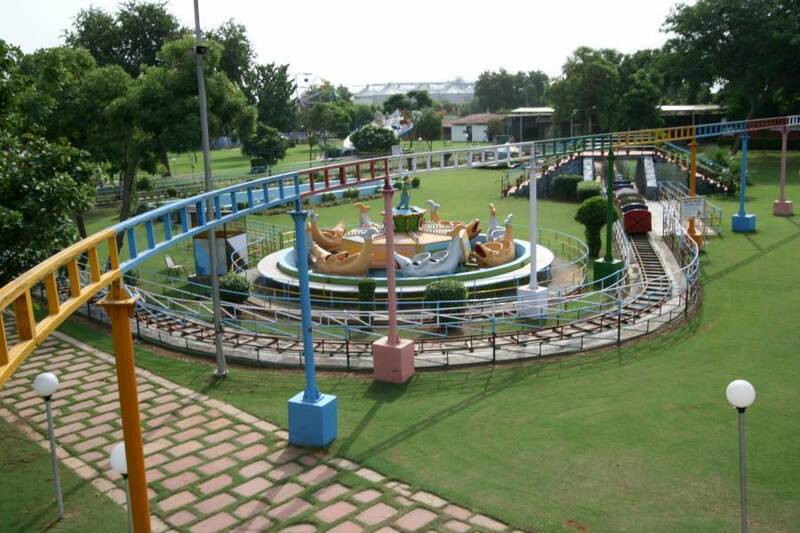 This 9-acre wonderland near Delhi / NCR offers 21 thrilling rides for all age groups (a special area of rides has been created for smaller children) . Paying a tribute to the famous poem, Madhushala, the bar reflects a warm ambience that encourages camaraderie, romance and relaxation. The bar allows you to unwind your senses and take a break from the daily hustle. Enjoy our collection of fine liquor. 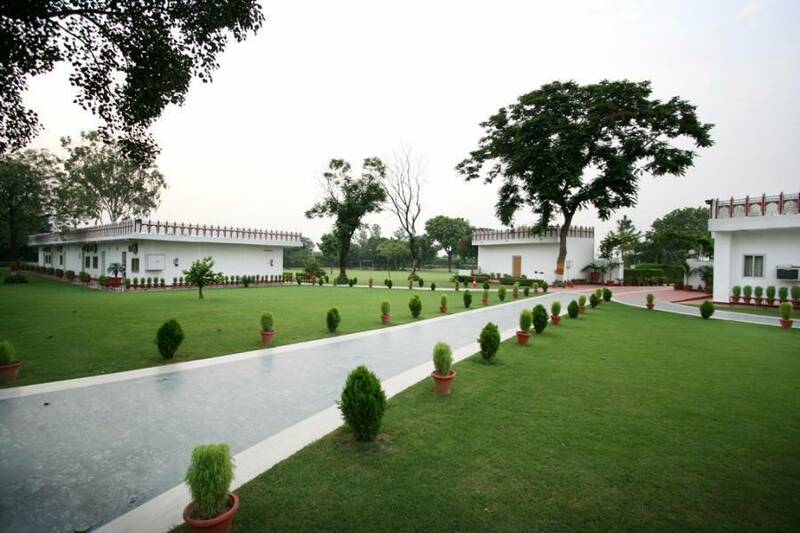 Aapno Ghar presents an ideal venue for organizing and managing professional corporate meetings in a world class manner. We have a forte in organizing seminars, product launch and training sessions.